I love fashion, and shopping, for the deals. 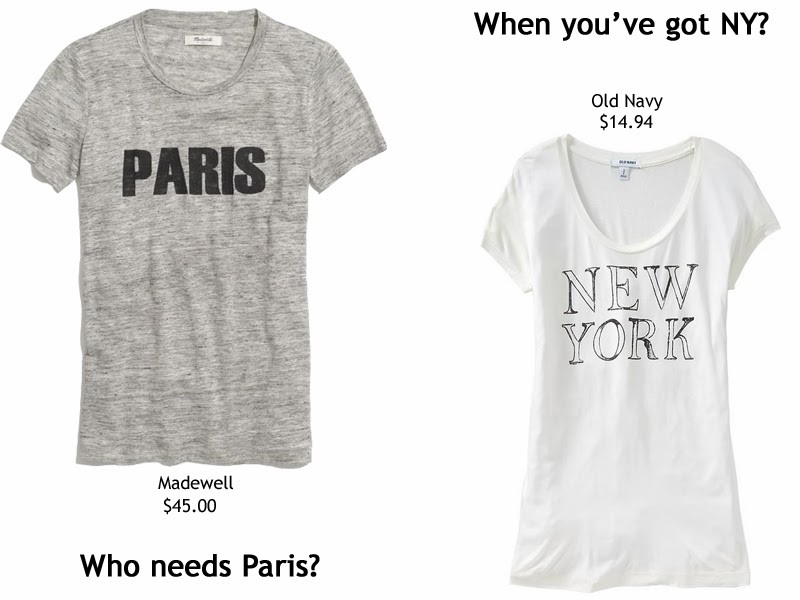 Where there's a $45.00 t-shirt there is always its $15.00 counterpart. Trends may come and go, but a good find is here to stay. i'm totally with you. always look out for a good deal. it makes the piece that much more valuable, right?